In this 3D animated object, learners examine the way in which a three-phase generator produces three sine waves with three armature coils. A quiz completes the activity. 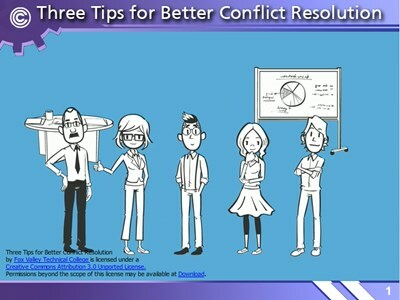 In this learning object, you will learn the three tips to better resolve conflict with others. 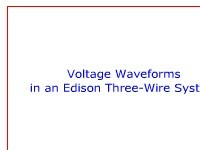 In this interactive object, learners follow steps to find phase voltages in a partial three-phase power distribution circuit. 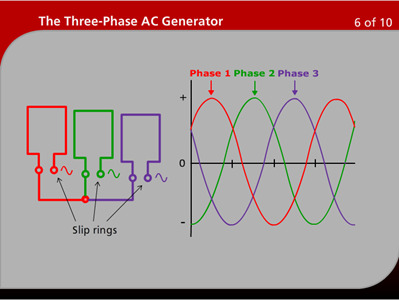 In this animated activity, learners study how stator poles create a rotating field in a three-phase AC motor as a three-phase AC voltage is applied. Using a memory shortcut for calculations, the learner determines line and phase values of current in a three-phase AC configuration. Practice problems complete the activity. 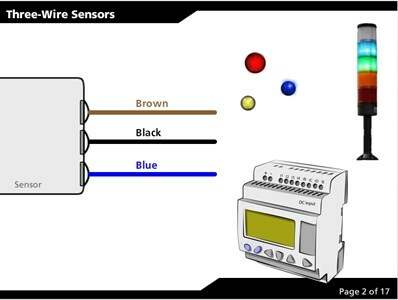 The learner will understand how to correctly wire a three-wire sinking and sourcing sensor. 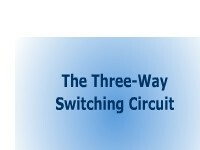 In this animated object, learners examine the mechanical configuration of a three-way switch and how it operates in a circuit. They also view diagrams showing the use of an ohmmeter to determine the electrical connections. 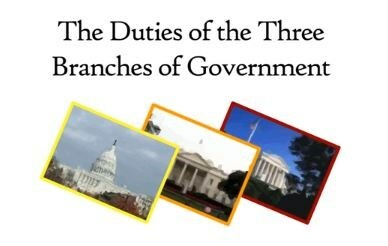 In this learning activity, you'll identify the three types of sexual harassment. This document is a visual and text description of the three-wire method for measuring screws for use with a lathe. 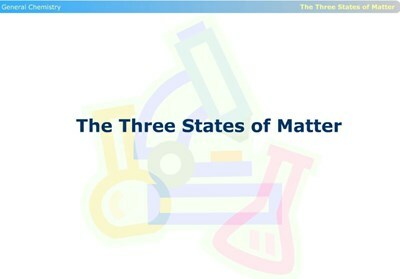 In this animated and interactive object, learners examine the properties of liquids, solids, and gases. 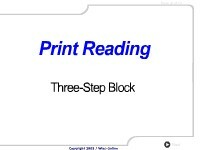 Learners test their ability to visualize a three-step block in this interactive exercise that features animated pictorial views. 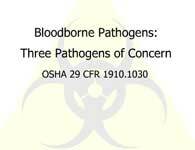 This learning object has been created to educate workers about the occupational risks of being exposed to bloodborne pathogens as described in the U.S. Occupational Safety and Health Administration (OSHA) 29 CFR 1910.1030- Bloodborne Pathogen Standard. 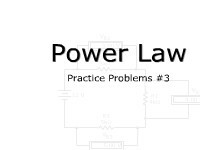 The learner will apply the three formulas used to find the total resistance of three types of parallel resistor circuit configurations. The definition of an isotope is illustrated using the three isotopes of carbon. The three isotopes of hydrogen are discussed as exceptions. In this fourth part in a series, learners follow the steps of the “mathemagician” to examine three numerical curiosities: Be a Psychic by Predicting Birthdays, Predict a Card with Mind Reading, and Predict the Three Die Values Your Opponent Has Rolled. Learners will also study palindromic numbers and look at two alphametric puzzles.